Snail mail or how people are connected thanks to their passion for old-fashioned letters. Snail mail is post that is sent in the traditional (slow) way. Handwritten, with an envelope and a stamp. This traditional way of communication has become a real trend again. And as a result, pen pals around the world are exchanging letters with each other. Fanny Maenhout (26) is passionate about snail mail too. She also has a weakness for good coffee, nice paper, excellent articles, her husband to be and her ginger tomcat Otho. Do you have some time? She will gladly explain. So how did the snail mail thing start for you? When I was ten I used to write letters to a pen pal I&apos;d found through the children&apos;s newspaper, Jommekeskrant. That is how I started to become interested in letters. A few years ago, I read in Flow magazine that written letters were experiencing a revival again, as "snail mail". This article really made me think and a few weeks later I started to write letters again. Why do you think snail mail has become a trend in a world where all information is just a click away? Nowadays we tend to limit ourselves to digital communication. We send text messages, e-mails and even receive electronic invoices. It is a rather predictable and monotonous pattern. It is easy to delete a mail, because it contains very little emotion and creativity. But when you write snail mail, you really take the time to put your thoughts into words, to make something by hand for someone. Mail can travel a long way and suddenly fall into your mailbox like a surprise. You don&apos;t just drag and drop it in a folder or delete it. I really enjoy the special experience of reading a letter that someone put a lot of work into. It is a moment of silence, you stop the time in a world where everything goes far too fast. "A letter is like a hand on your shoulder, you feel the personal contact." 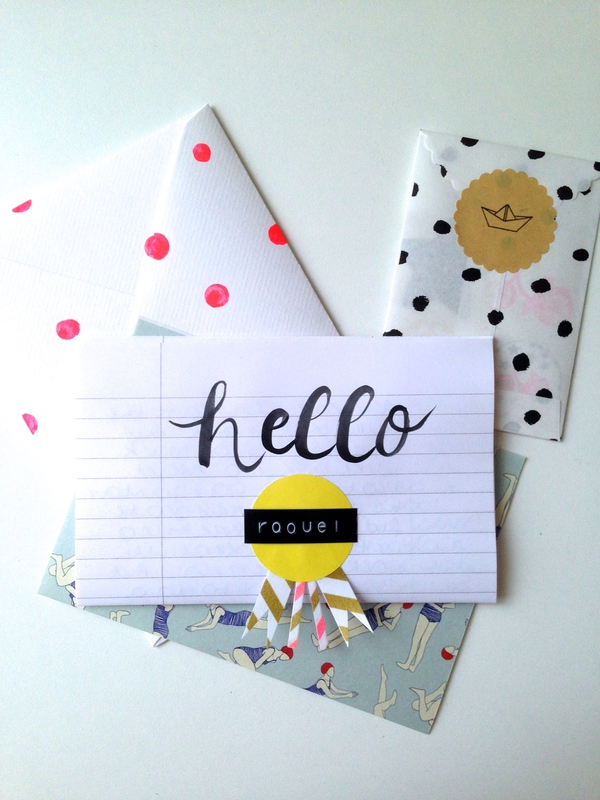 How do you find your Belgian and international pen pals? I found all my pen pals through Instagram. If you click hashtags like #snailmail or #echtepost, a lot of photos will pop up. When I just started out, I asked a few people if they would write to me. Then others asked me. There are also specialised sites and Facebook groups to make contacts. So you actually need the digital world before you can start to write offline. Who is your favourite pen pal? I have a special relationship with all of my pen pals. But if there is one person I&apos;d like to put in the spotlight, it has to be Romi from Finland. She always sends me these really beautiful articles in Finnish or Estonian which I don&apos;t understand but I always think the photos are stunning. She knows exactly what I find beautiful. Our lives are very different which also results in interesting conversations. Do you have to reply to every letter you receive? There are no obligations in snail mail. Before you start to exchange letters, you briefly get in touch with each other to decide who will write the first letter. If you immediately realise that you don&apos;t click, you write a (short) letter back to explain why you don&apos;t want to pursue the correspondence out of politeness. That is snail mail etiquette. You don&apos;t just ignore someone. Is there a time limit for sending snail mail? How many days does it take you to write a letter? No, you choose how fast or how often you write. In my case, it depends on what I have to do and on whether I&apos;m inspired. I don&apos;t have the time to write a letter every weekend, but sometimes I can spend an entire day crafting away. Snail mail is not about rushing, which is quite nice. And it only increases the surprise effect when you suddenly find a letter in your letterbox. Sometimes I can complete a letter in one day but other times it can take me an entire week. I often start with the envelope. A few days letter I am inspired to finish the letter itself. The process is very similar to painting a (small) painting. But I never finish it in one go. I have probably written about 200 letters since I started. Is there anyone (famous) you&apos;d like to send a letter? I think there are a lot of fascinating people who&apos;d make interesting pen pals. I&apos;d like to write a letter to Barack Obama, for example, if only to receive a letter from him, which is hand-written with his famous Townsend pen. 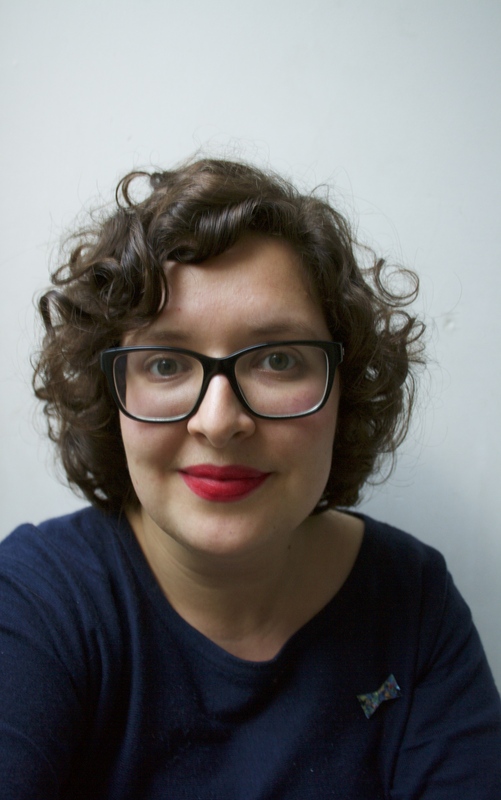 Or, closer to home, I&apos;d like to correspond with Siska Schoeters, simply because she is so disarmingly funny and honest. Or Eva Mouton, who has such nice handwriting. Or David Pefko, because he writes such lovely books. Everything actually. I like to read blogs and spend hours scrolling through Pinterest and Instagram, where I see a lot of nice things that inspire me. Colours, shapes, combinations, new trends. But I can also be inspired by something "ordinary", like the colour of the sky which is such a lovely blue and pink on autumn evenings. Or the colours of the leaves. Dried leaves are perfect for a letter by the way! My happiness is generally due to a sense fo gratitude, for the little things that literally cross my path sometimes. Like the tiny rabbit that hopped across the road this morning as I was biking in the fields. Or my fiancé who always buys me my favourite chocolate. Or lighting a candle that I had stored away to light on a special occasion. Or travelling by train. Sparkles and gold. Or breakfast in bed. Or singing out loud on my bike when nobody&apos;s around to hear me. Or playing Christmas songs in October. One day I would like to make my own website, as a creative outlet, where I can share my stories about snail mail and my other ideas and projects. And I would like to learn a lot of things, like cutting stamps, speaking French without stammering and perfecting my handwriting. But it&apos;s like snail mail, there is no rush. 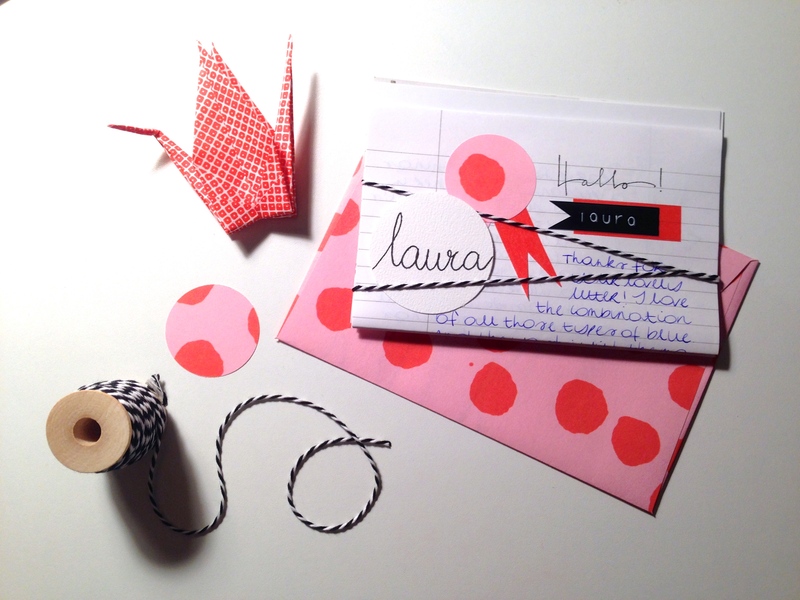 Do you want to follow Fanny&apos;s snail mail adventures online? Then make sure to follow @fannymaen on Instagram. PIET moodshop is also into snail mail. 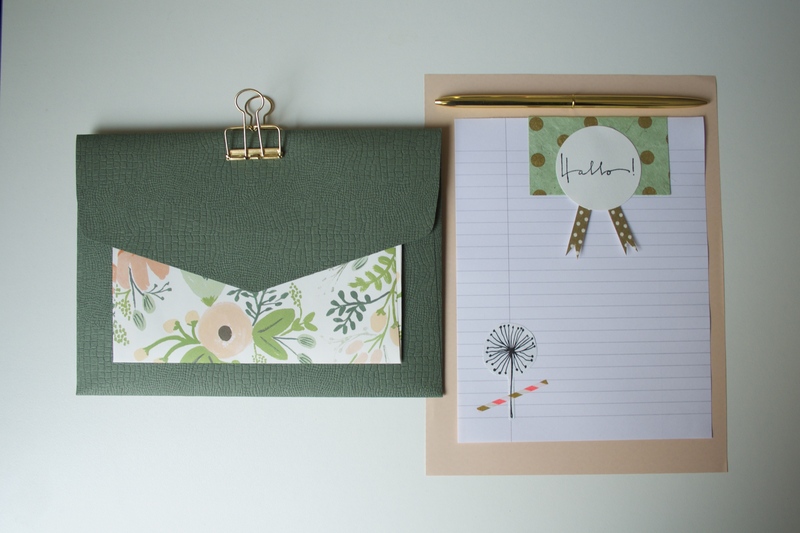 Our stationery products will help you become a real snail mailer.